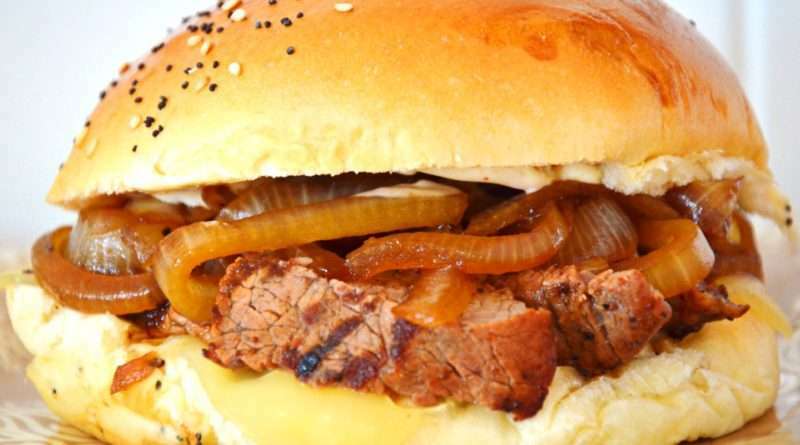 A delicious sandwich that combines the genius of a fully loaded baked potato with a flavorful beef sandwich. Great for any occasion, but a really nice addition to game night. 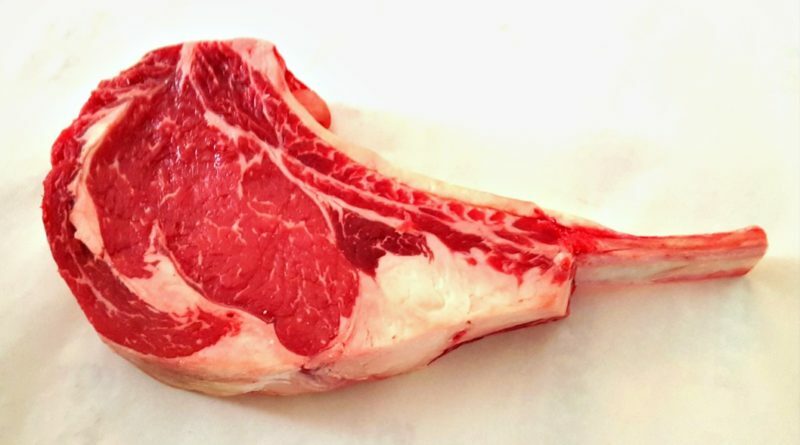 There is nothing more satifying than one of these gigantic tomahawk rib eye steaks. Purchase two of these bad boys and you’ll be eating leftovers for a week. Usually this amount serves about 4-5 people, unless you’re surrounded by big eaters, then one each will have to do. 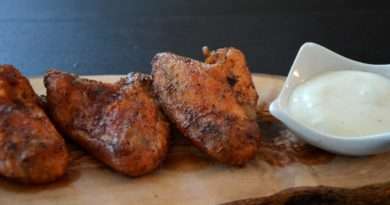 The spice rub is delicious, but simple. 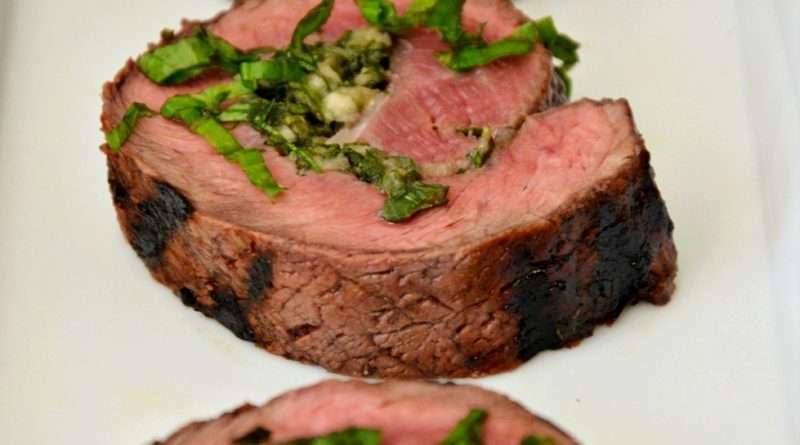 I recommend a reverse sear method for this recipe and the use of a charcoal grill. However, a gas grill will work well too. An easy go to meal for weeknights. The steak is marinated for a short time, grilled hot and fast, sliced, and assembled with fresh vegetables.